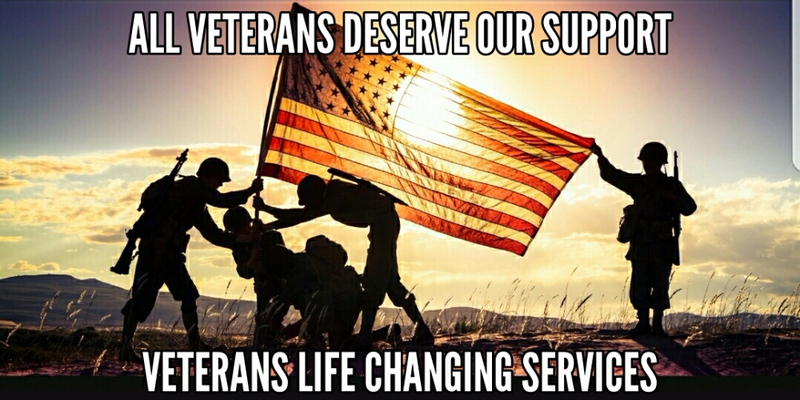 Veterans Life Changing Services needs your help | CPR inc.
Veterans Life Changing Services is in critical need of twin sheets, blankets, towels, long underwear and socks. This tireless and dedicated organization relies on donations to provide emergency housing, food, counseling and employment services for Veterans without homes. These men and women served our country, and they deserve these basic necessities as well as our support. Please make a donation here, or pick up a few extra towels and a package of socks, and I will gratefully come to you.